Party lawyer Steven Dollansky notes that of the three complainants, one couldn't be reached, the second declined to participate in the probe and the third said he was a relative of a losing candidate and had no proof. "There is insufficient evidence to substantiate the allegations made against Mr. Singh," Dollansky wrote in a report he submitted to the party this week and obtained by The Canadian Press. 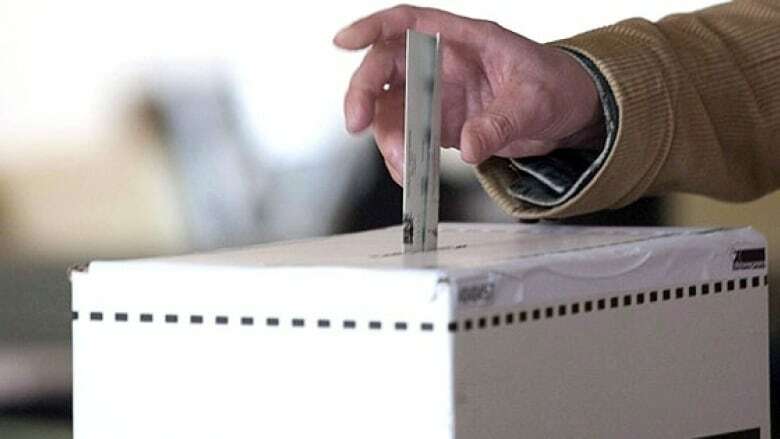 "The allegations made regarding the nomination event in Calgary-East deserved a thorough and judicious inquiry and we are confident that the incident investigation led by the party's legal counsel met this standard. "The party looks forward to working with Mr. Singh as our United Conservative candidate in Calgary-East." Dollansky wrote that the accuser "was contacted during the course of this investigation and indicated that she believed her credit card was charged for a UCP membership by Mr. Singh's business." "(She) also indicated her preference not to be involved in the matter further and declined to provide any records evidencing the charge." After Singh won the nomination, the unsuccessful candidates co-signed a letter alleging Singh or those acting on his behalf "provided inducements," including cash, to support his nomination. The other, Dollansky noted, "advised he is a relative of one of the unsuccessful candidates" and said the individuals who approached him offering inducements "did not have any literature or identification indicating they were acting on behalf of the Singh campaign." During the party's investigation, Alberta's NDP caucus asked Calgary police to get involved, noting there were allegations of criminal behaviour. Police however declined, saying they can't act until someone directly involved files a complaint.